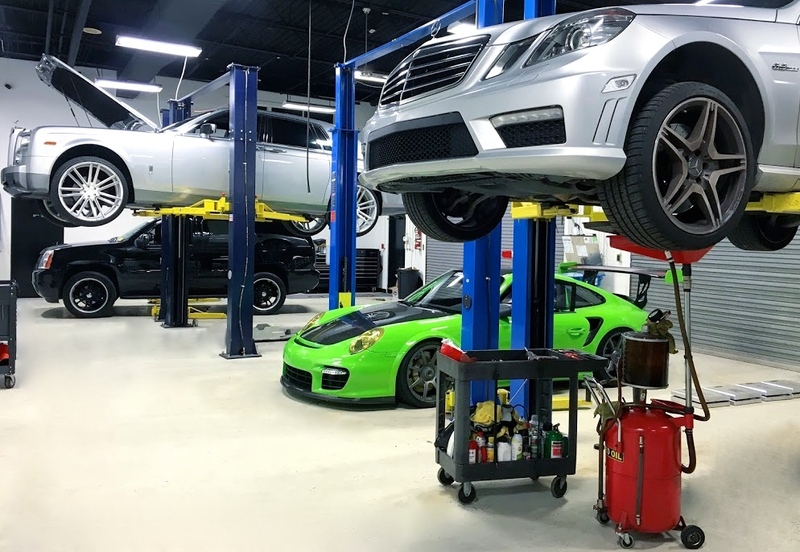 European Motorwerks of Charlotte provides service and performance tuning on all vehicles, while specializing in BMW, Mercedes-Benz, Lamborghini, Jaguar, Porsche, Audi, Bentley, and Ferrari. Our mechanics have decades of experience, so the work we do on your car is second to none; we also pride ourselves in getting your car back on the road as soon as possible. It is our mission at European Motorwerks to be the premier service center in Charlotte, so we go above and beyond to assure quality and pride in our work. Make an appointment here to get your car serviced by the best luxury and exotic auto mechanics in Charlotte.